Anyone who has been patiently waiting for the new Steep extreme sports game to be released which allows you to master the world’s most epic mountains on skis, wingsuit, snowboard, and by paragliding. Will be pleased to know that it is now available to preorder and pre-download ahead of the official launch early next month on December 2nd 2016 on PlayStation 4, Xbox One, and PC. Check out the latest launch trailer below to whet your appetite even more, as well as gameplay footage from earlier in the year. – RIDE YOUR WAY -Conquer the world’s most epic mountains on skis, wingsuits, snowboards, and paragliders. Create your own path through a massive open world. – LIVE UNFORGETTABLE MOMENTS WITH OTHERS -Ride solo or drop in next to other players to share thrilling rides. – PUT YOUR SKILLS TO THE TEST – Paticipate in unique and spectacular challenges. – SHARE EVERYTHING -Capture your best stunts and share via social media. 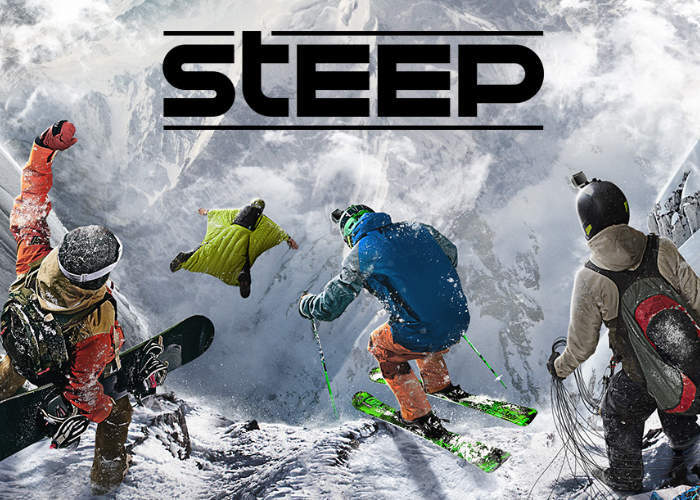 For more information on the new Steep jump over to the official Ubisoft website for details by following the link below.